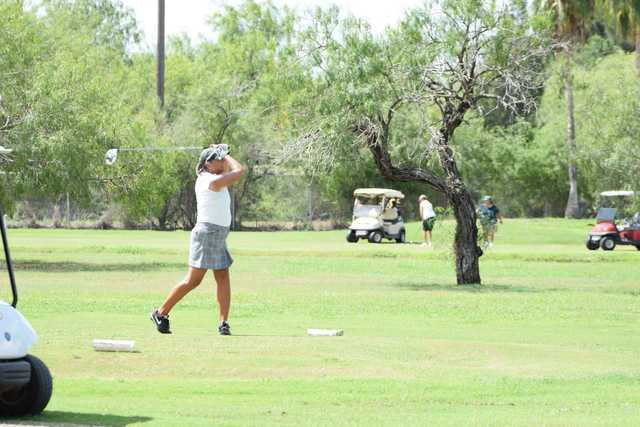 Valley International is an 18-hole course that spans more than 1,000 acres. 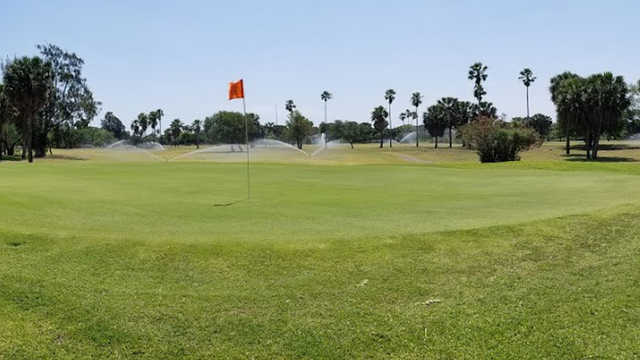 The course layout really makes the most out of the natural water hazards known as resacas. 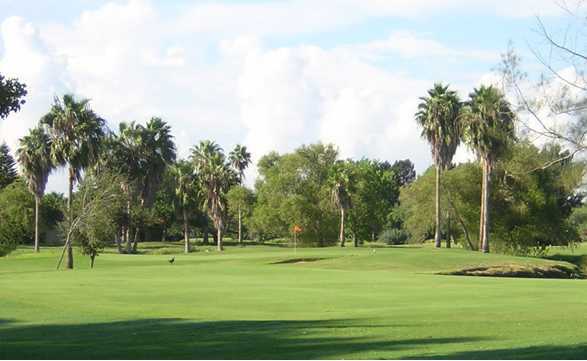 Thirteen of the eighteen fairways are either bordered or dissected by a resaca, creating a unique challenge that few, if any, courses can duplicate. This semi private course features four sets of tees, so experienced players can enjoy the challenge while rookies relax amid the tropical scenery and learn this classic game. 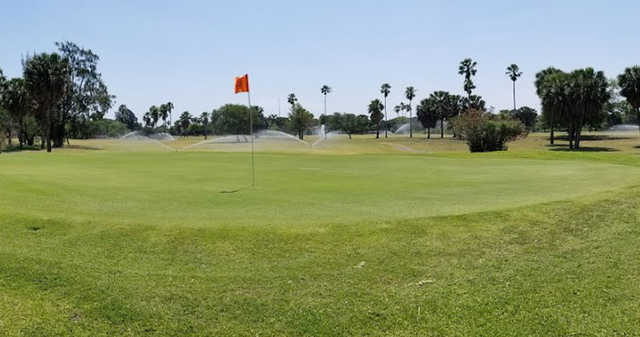 Imagine teeing off amid swaying palms and the chirping of scores of rare birds -- this is what you will find at Valley International, recently named the best golf course in Brownsville by the Brownsville Herald newspaper reader's choice awards.